Ever since I saw my first Nest, I have wanted one too. 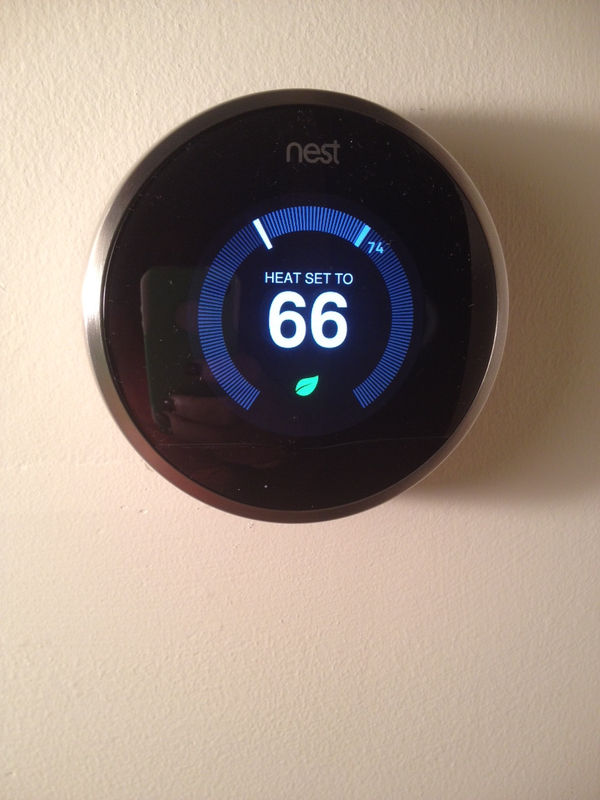 So this past week, I finally bought and installed our new thermostat, the Nest. The Nest is an impressive thermostat but the technology is what makes it outstanding. The installation is very easy and they even include a screwdriver and the screws you need. First you visit the Nest website: https://nest.com/thermostat/life-with-nest-thermostat/ to check capatibility with your wiring. 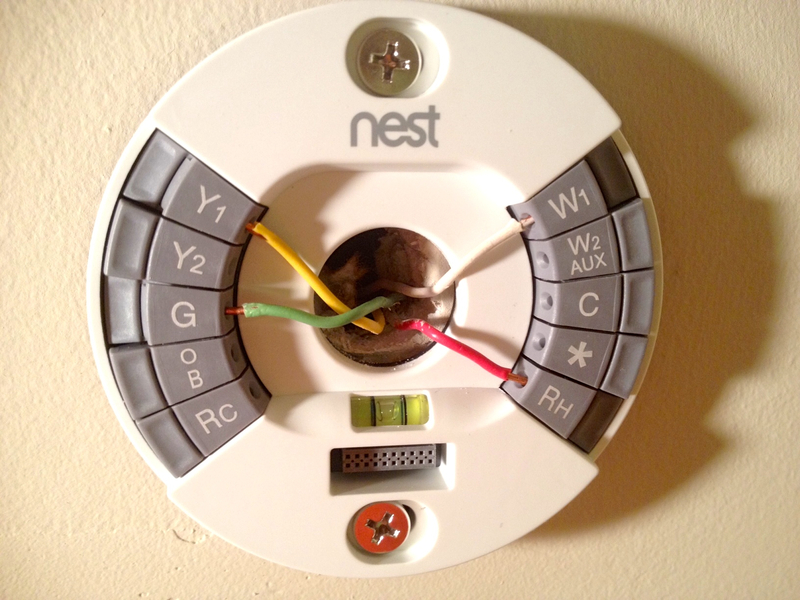 If you pass that simple test, you are ready to install your Nest. I could have completed the installation in about 15 minutes total but I had to do a little painting behind the old thermostat. Don’t forget to turn off your current thermostat before disconnecting and turn off the power to the part of your house where your thermostat is located. After painting, I connected four wires into the Nest and then it was time for programming. 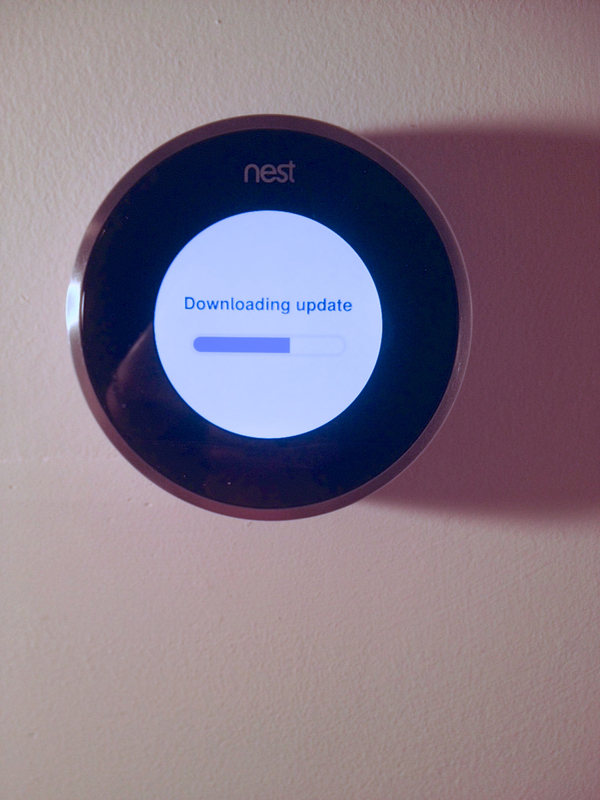 First you connect the Nest to your WiFi and then it will automatically check for software updates. You then set the lowest minimum temp and the maximum temp for your home. This means that your house will never be colder than your minimum or warmer than the maximum temp you set. Next you turn the dial to the temperature you currently want in the house. 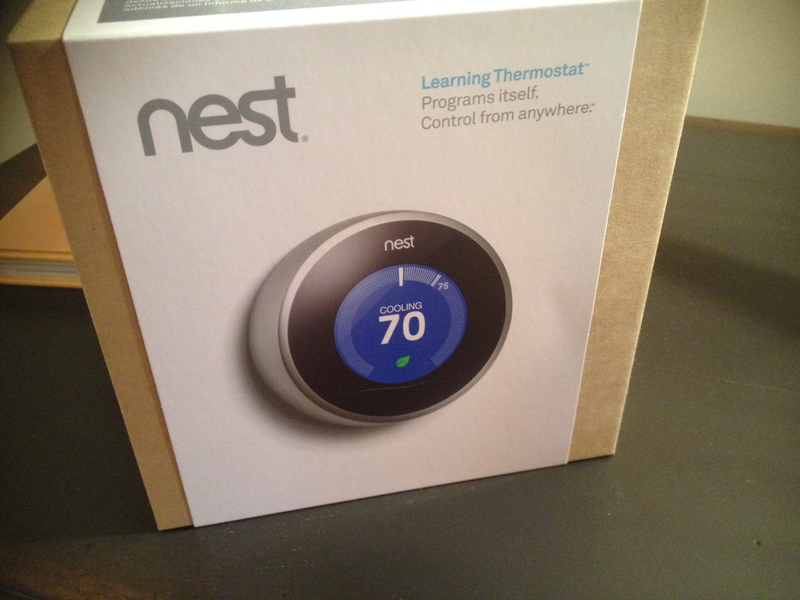 It takes a week for the Nest to get to know your habits and your temperature preferences. After that, it will automatically adjust to your desired temperature several times during the day based on your past preferences. Of course you can also make adjustments any time you want. No more programming different programs for weekdays and weekends. Just install and enjoy! We have had our Nest installed for just a few days now so it is still learning our schedule. But so far we love it! 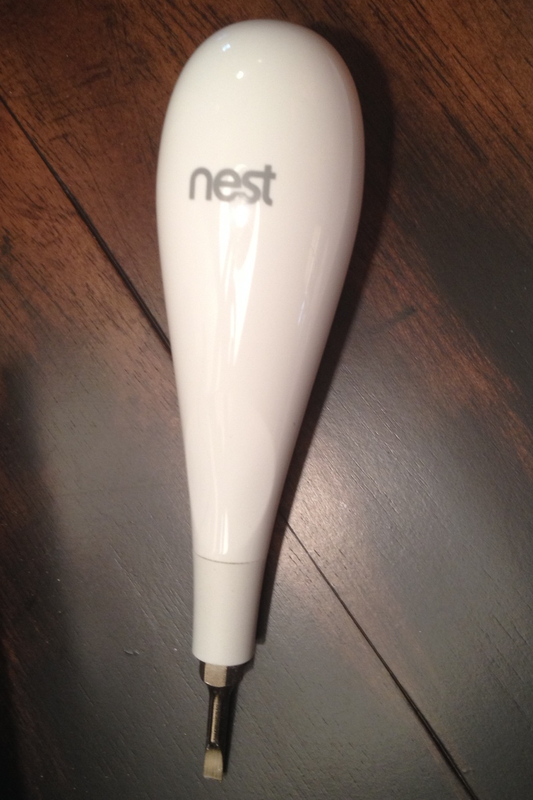 Nest has a new product out that is a smoke and carbon monoxide alarm. I may have to update our smoke detectors after the holidays! You need to send this to Carl.